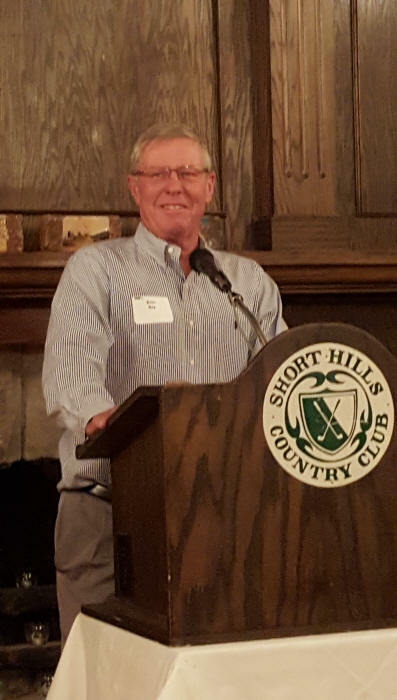 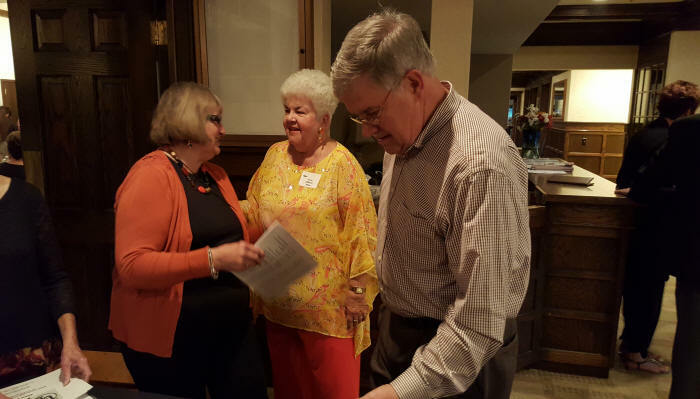 Our 55th Reunion was held at Short Hills Country Club, October 3, 2015. 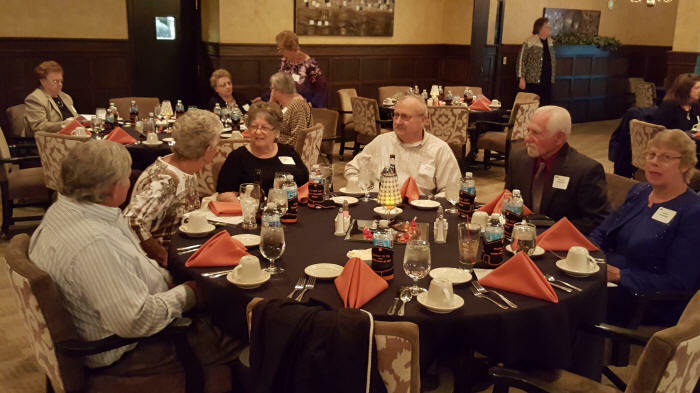 The photos have been contributed by Jeanne DeClerck O'Brien and Darrel and Betty McLaughlin Hagberg. 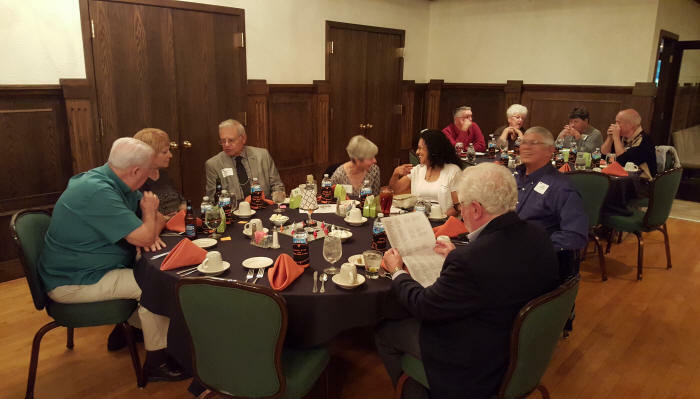 We didn't get a picture of everyone who attended - so if you have others send them to Betty Hagberg. 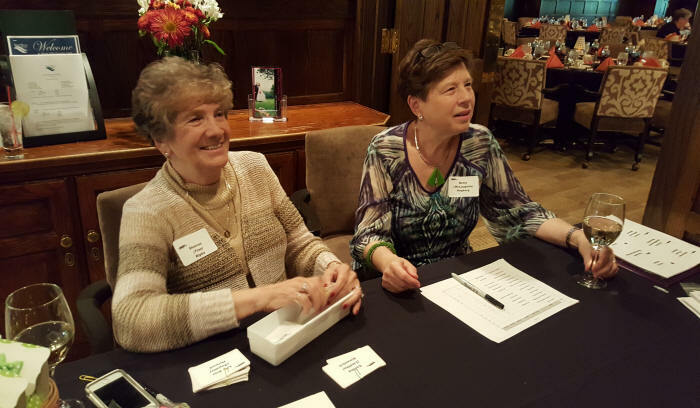 Sharron True Ripka and Betty McLaughlin Hagberg check-in guests.